On Sunday, June 22, I preached a message at Wildwood Community Church based out of Ephesians 3:14-21. 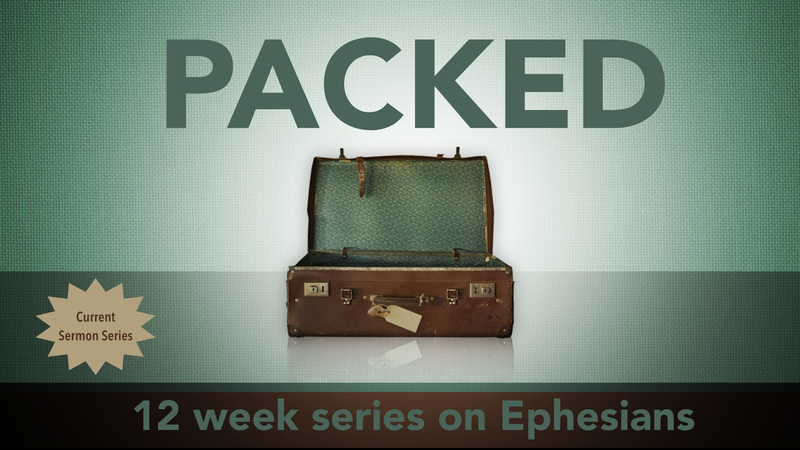 This message was the sixth in the “Packed” sermon series. 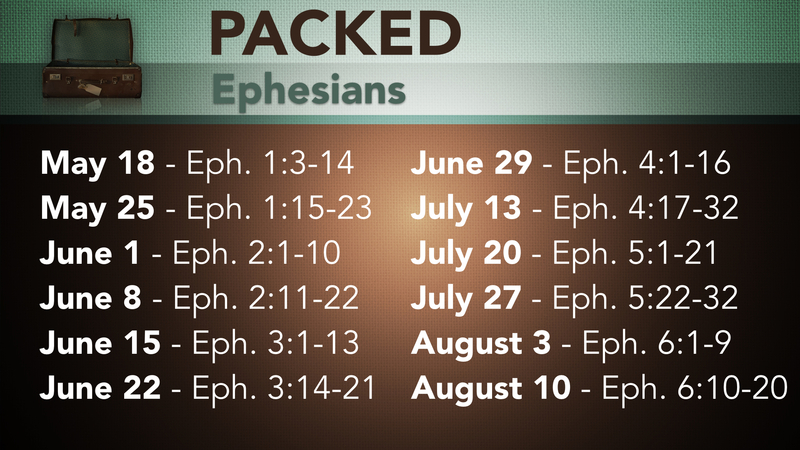 Below you will see audio and video files of the sermon for listening or download.